Advantage: 2. No rotary vane spring selection makes the character of low noise, low vibration but long service life. That is effectively enhance the pumping capacity and stability of the vacuum pump. if necessary, our engineers can go abroad to help your installation C.
Our oil-sealed rotary vacuum pump series provides a wide variety of products from which customers can select an optimum pump for their needs. Confirm basic performance, convenient features and operating environment before choosing a pump. [Optical Industries] fabrication equipment for lenses, mirrors, and half-mirrors; coating, sputtering. Electrical submersible pumping (ESP) systems employing centrifugal pumps are the preferred artificial lift technology for wells with higher flow rates and deeper well depths. ESP systems are used to lift fluids for a variety of industries, including oil and gas, mining, municipal water and geothermal. Rod lift systems-the most common form of artificial lift-use sucker rods to bring fluid to the surface and are used primarily in lower flow wells. 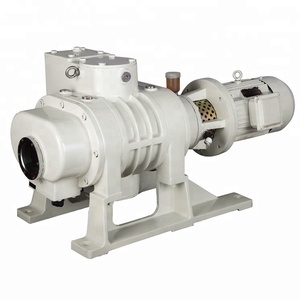 It is a slice vacuum pump with the low voice, and the efficiency is high, can pump gas or air from the contianer. This pump is widely used in food industry and other industries which need pumping the air out of some container. 2. Pump has special structure to keep from the lubricating oil go into container. Model Allow Max. Pressure Water flow Driver G. W Packing dim Bar PSI LPM GPM R.P. Q3: How long will the delivery time 9 A: Usually one month by sea after order,but also delivery time according to the distance. Q4: How much discount can you offer9 A: We will do our best to offer the competitive price,usually the discount depends on th quantity. Customer Satisfaction Anticipate customer needs and exceed their expectations. 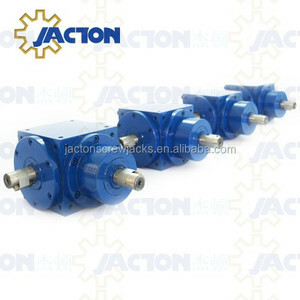 Alibaba.com offers 2,390 direct drive pump products. About 32% of these are pumps, 3% are air-compressors, and 1% are ac motor. A wide variety of direct drive pump options are available to you, such as air pump, water, and oil. You can also choose from piston pump, single-stage pump, and multistage pump. As well as from electric, hydraulic, and pneumatic. 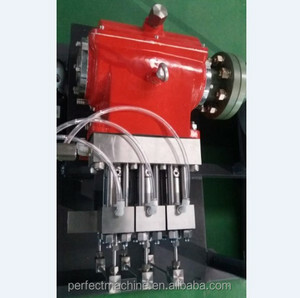 And whether direct drive pump is high pressure, low pressure, or medium pressure. There are 2,394 direct drive pump suppliers, mainly located in Asia. The top supplying countries are China (Mainland), Japan, and Taiwan, which supply 99%, 1%, and 1% of direct drive pump respectively. Direct drive pump products are most popular in Domestic Market, North America, and Western Europe. You can ensure product safety by selecting from certified suppliers, including 812 with ISO9001, 248 with Other, and 181 with ISO14001 certification.